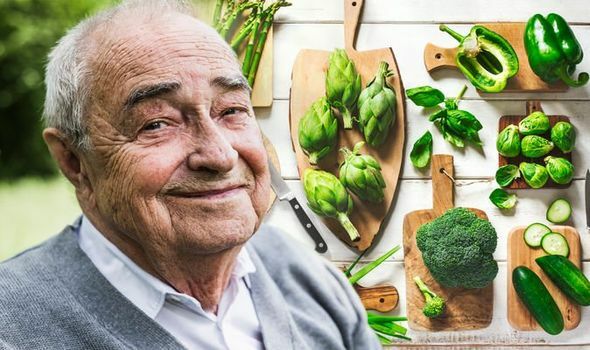 HOW TO live longer: The secret to long life has slowly been unravelled over the years. Experts says a healthy, balanced diet is key, but what foods in particular should you be eating? A certain vegetable could help reduce your risk of dying.